Breakthrough Basketball Shooting, Ball Handling & Finishing Camp in St. Cloud, Minnesota! We're pleased to announce that we have arranged for Carl Scales to come to St. Cloud, Minnesota to run a 3-day skill development camp. This is a hybrid of our popular "Shooting" and "Ball handling & Finishing" Camps. Carl has coached with and trained numerous players who have gone on to play college basketball from the D1 level to NAIA. 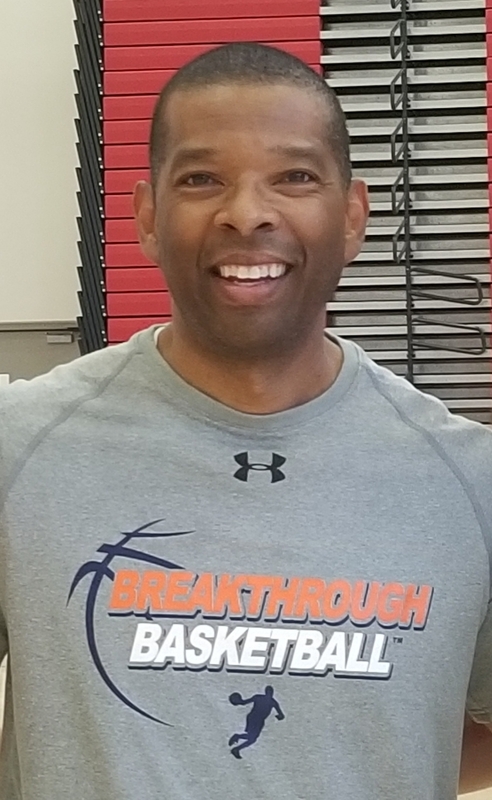 He prides himself in providing sound instruction, his ability to communicate and convey the intricacies of the game, and create an energetic and challenging environment for basketball players to thrive and improve. Otherwise there is a $97 fee to attend as an "observing coach". You will get to learn new drills and techniques from Carl Scales, just like all the players and other coaches in attendance. Visit this link to reserve your spot as an observing coach. If you have any questions, don't hesitate to email us or request a phone call.